It’s true that women are easier to buy gifts than men. So, this year, we’ve made it easy for you with our compilation of top gifts to buy for the guy in your life. 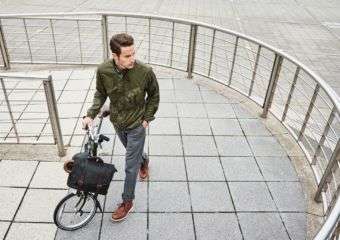 Fret not, our ultimate guide of Christmas gifts for him doesn’t include cliched items like socks, ties or shirts. Each of these presents is a real keeper. John Varvatos is an artisan brand with perfect items to give as gifts to all men this Christmas. 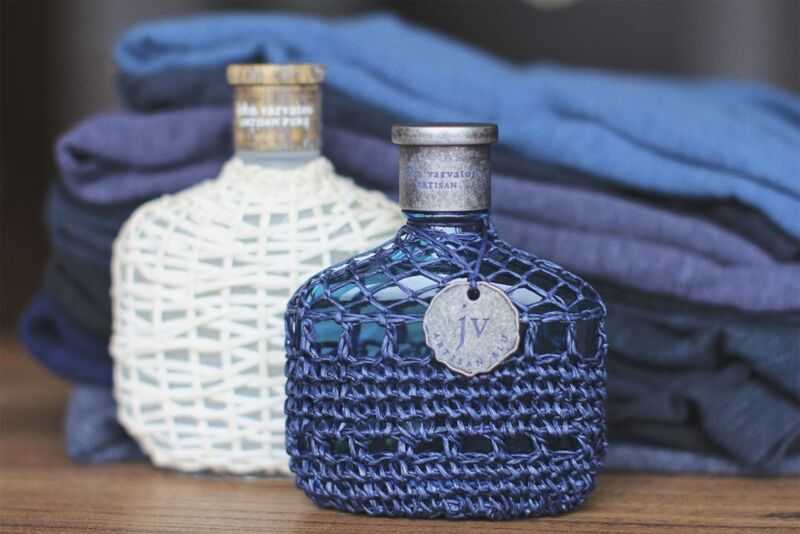 With bottles packed in leather or rope which contain sophisticated scents for the slightly edgy gentleman, this brand unites old world craftsmanship and refined tailoring with a rock and roll edge. While the brand has grown to stock belts, bags, footwear, eyewear, limited edition watches and luxury skincare as well, we love what they are known for most – their fragrances. With a wide range of scents to choose from, for every personality, a spritz from a John Varvatos bottle is sure to start his day off right. For the gift that is sure to go down well, turn to John Varvatos this Christmas. The price ranges from MOP $600 to MOP $800. Devialet has been leading the speaker game for some time now. They always deliver class and style with high-quality quality sound. Their new phantom reactor speakers are the perfect gift for any sound loving guy, with a high performance-density ratio and a slick white and contemporary look. It will add edge and musicality to any room. The new features include zero background noise, distortion or saturation, and one can feel the bass through their whole body – these are a premium product for any music lover! It’s priced at approximately HKD $11,000 to HKD $12,000. What could be a more unique gift than an original artwork? 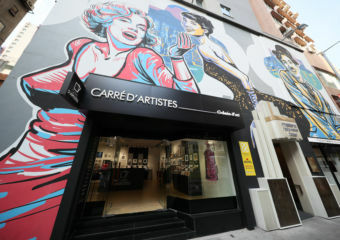 Owning original artwork is no longer an exclusivity thanks to Carré d’Artistes. Pick from one of a humongous collection both online and in-store in Hong Kong, each artwork priced according to size and format. Despite having lots on offer, each one is 100% unique and none are reproduced – all originals. Find a landscape the special man in your life likes or an abstract that will perfectly jazz up his place – whatever you’re looking for, Carre d’Artistes will have just the thing, but if you are shopping in store you have to be quick. 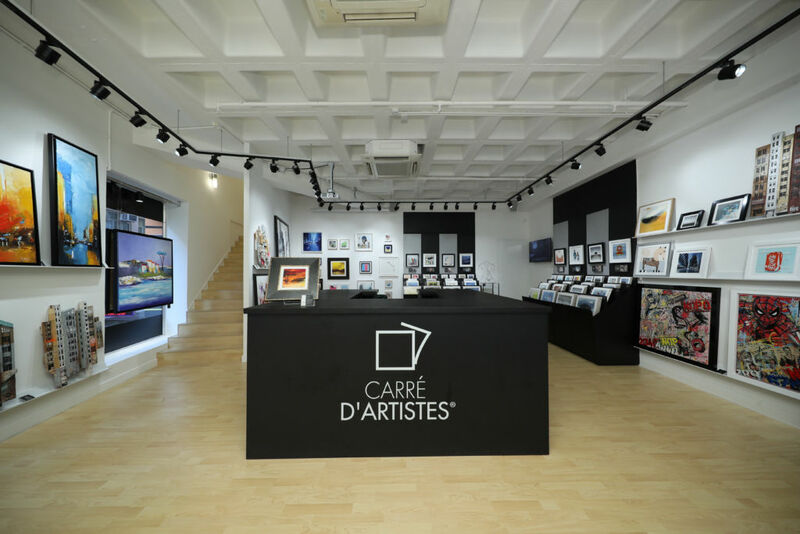 The original artworks move between the Carres d’Artistes worldwide stores and there are different price ranges for every kind of budget. If you would like to learn more about the story behind it, you can read our interview here. Māzú Resortwear is Asia’s most premium men’s swimwear brand, made with the utmost of craftsmanship and creative design. Inspired by Hong Kongs rich maritime past and cultural heritage, the shorts are a blend of east and west meeting in harmony. A gift this Christmas that will get everyone excited for next year’s junk boat season! We particularly love the bamboo shorts (image above) which combine the eastern influence of bamboo with western nautical themes to create a lovingly blended style appropriate for any beach or holiday. You can grab for approximately HKD $1,100 to HKD $1,400. You can read our full interview with the founder Adam here. Māzú Resortwear Available from www.mazuresortwear.com or at the Four Seasons Macao. For the jet-setting businessman in your life or really anyone who loves the high life, the gift of a Quintessentially membership could not be more perfect this Christmas. 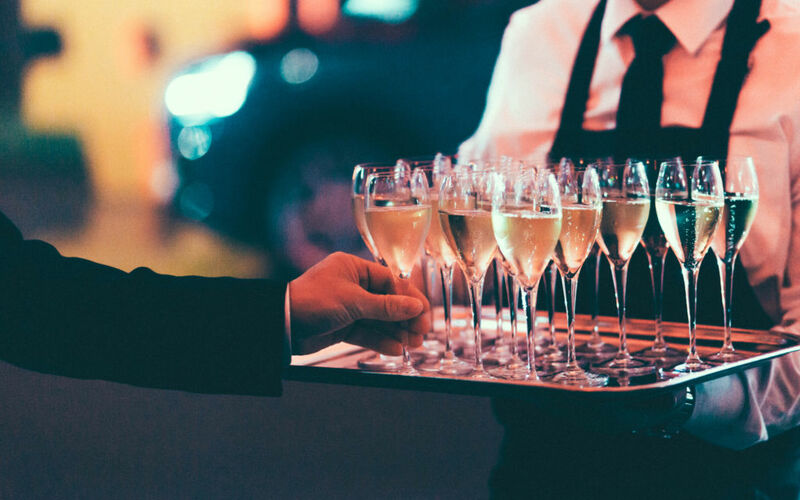 Membership will not only gain him access to over sixty offices around the world, but also over one thousand five hundred specialist staff who are proficient in thirty-five languages and a private concierge service plus a ‘lifestyle manager’ dedicated to providing bespoke experiences. From scoring tickets to a sold-out events or finding an accredited nanny at the last minute to arranging a private meet-and-greet with an A-list celebrity membership, this will be the gift that just keeps on giving. 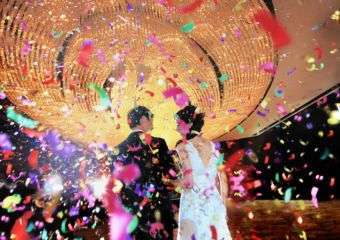 The fees start from HKD $65,000. The iPhone X saw a loss to the home button for an all-screen front was a risk for Apple, but the iPhone XS Mas is definitely the must-have gadget this Christmas. Said to be the reboot that the world has been waiting for, it’s bigger, faster, slicker and a whole lot more usable. No one wants to fall behind or out of trend, so iPhone’s new releases always catch our eye, but this time its different. Available in two sizes, which, frankly are big or bigger, this is the largest iPhone screen to date, meaning even faster face recognition. The camera has a duel system and that all-important depth-control, meaning his selfies, holiday pics and Instagrams are going to be of the most professional standard! This is the release we’ve all been waiting for. Said to be faster to charge and slower to burn out, whether for work or pleasure, your man will be super happy with this gift. 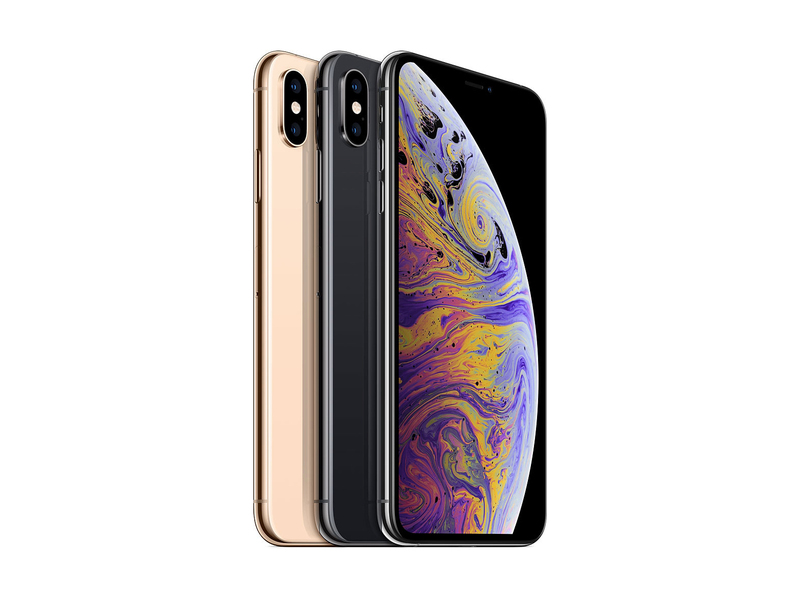 The 6.5 inch display iPhone XS Max (the larger of the two) is priced at approximately HKD $10,831 to $14,300 depending on memory size and color. What could be a better gift this Christmas than the gift of relaxation? 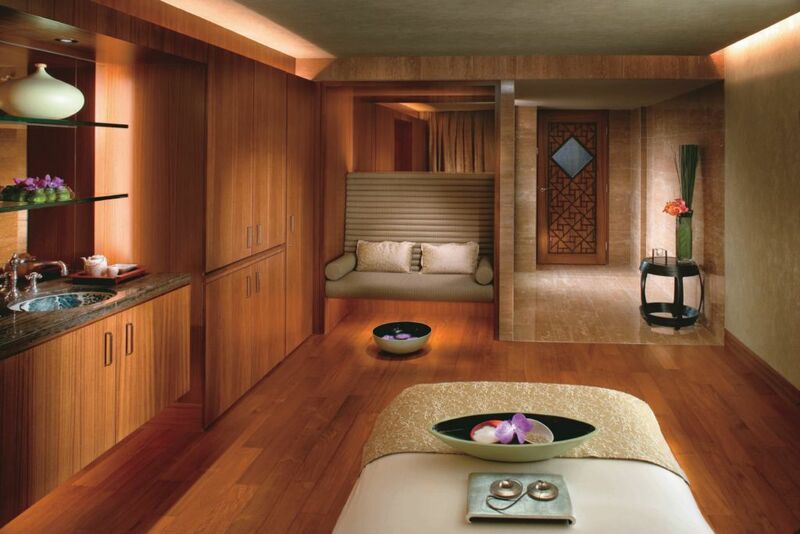 Help your man unwind this festive season with a treatment or a gift card at Spa at Mandarin Oriental. For the guy that’s busy doing it all, there’s tailor-made treatment called Made for Men. A package for the active individual, this programme works the muscles, as well as relieves the built-up tension and helps with flexibility. The deep cleansing facial will leave your skin clear and bright while the holistic foot treatment followed with spa refreshments will complete your half-day journey. Nothing could be more special than some time to relax at the busiest time of year. It’s priced at MOP $3,980 from Monday to Thursday and MOP $4,280 from Friday to Sunday. Rimowa has been making premier suitcases for one hundred and twenty years. If your man travels for work or pleasure, why not treat him to one of the most practical accessories around. From lightweight carbon fiber cases to immensely durable aluminum suitcases to choose from, this really will be a well-used gift for years to come. 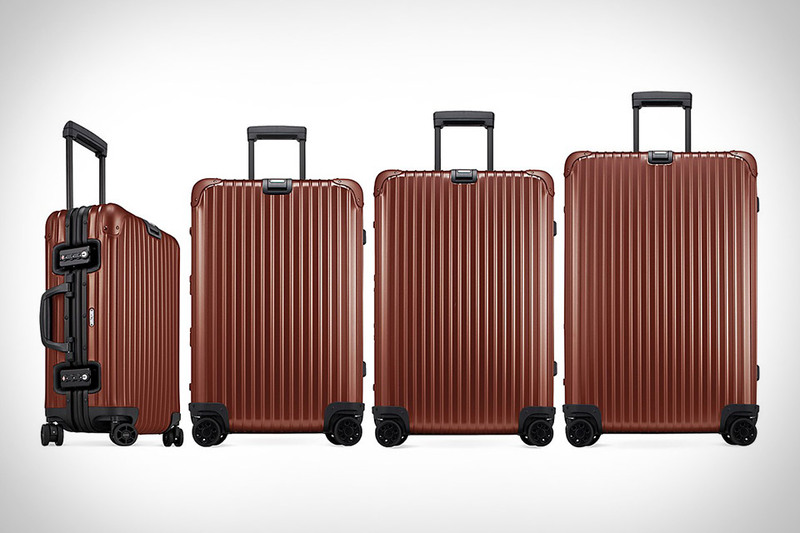 If he travels a lot, it really is a no-brainer, and with a cool contemporary look, each case will make for a fierce outfit walking through any terminal or members lounge. He’ll be the envy of the whole airport. The price ranges from HKD $7,000 to HKD $12,000.